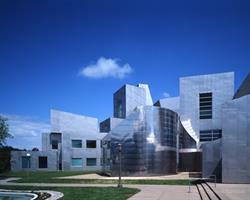 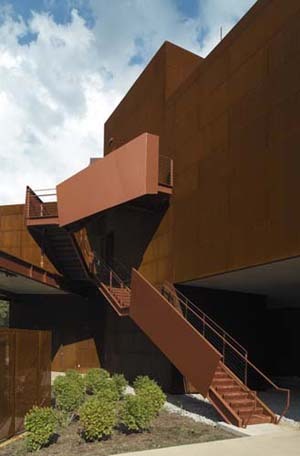 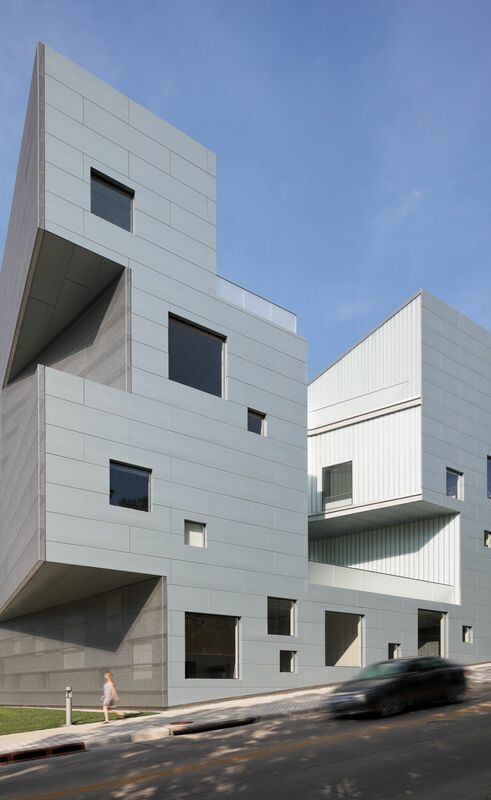 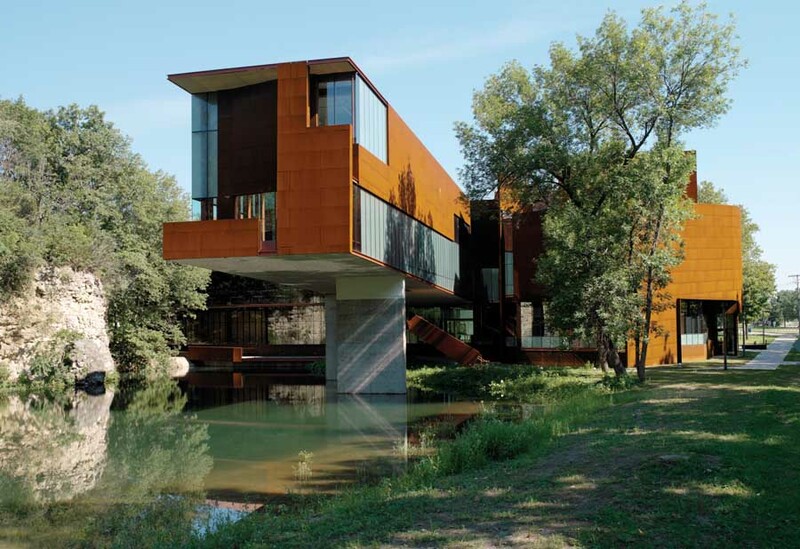 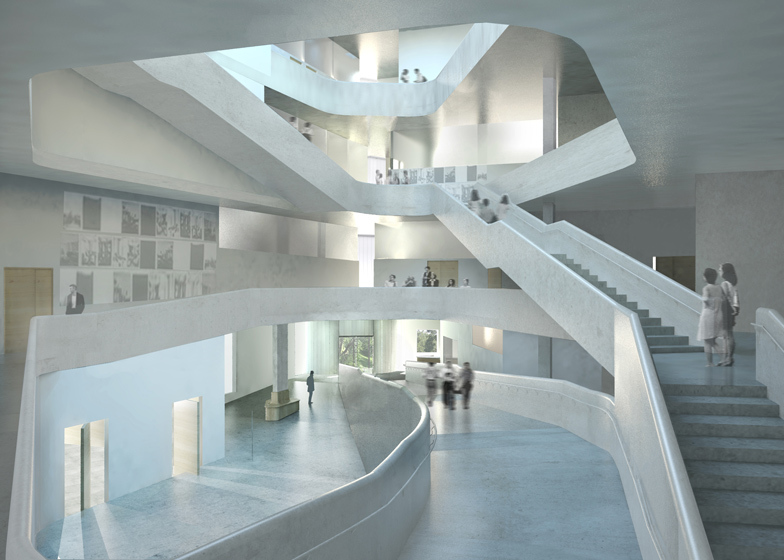 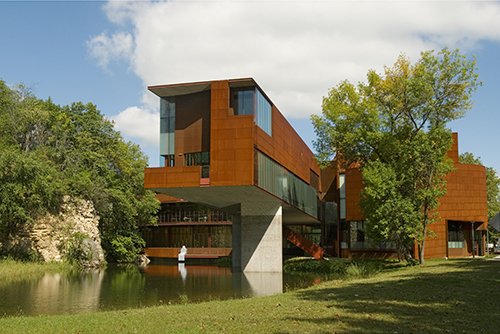 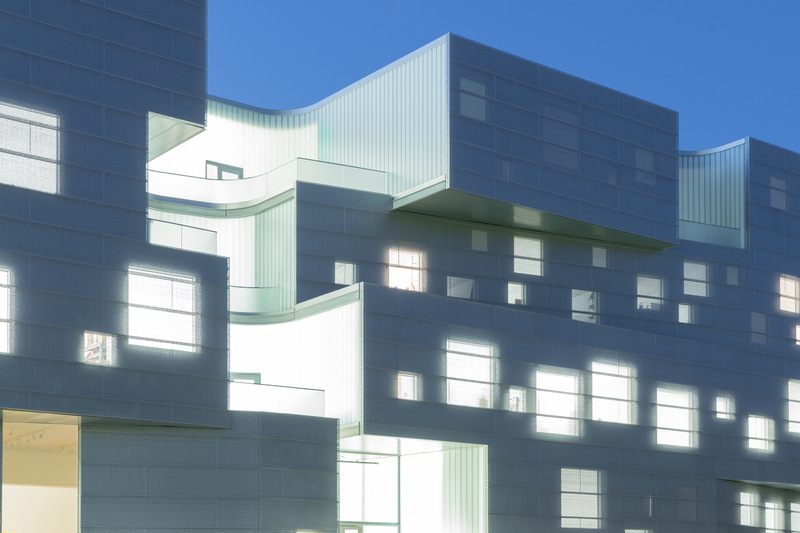 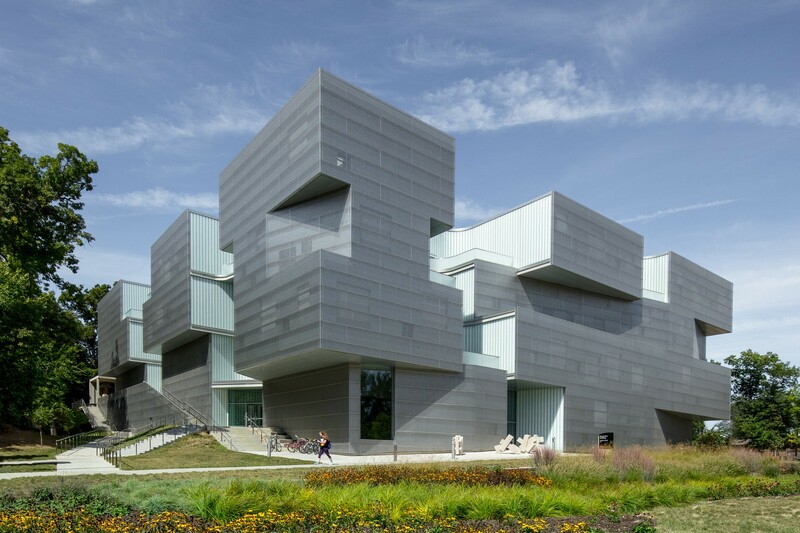 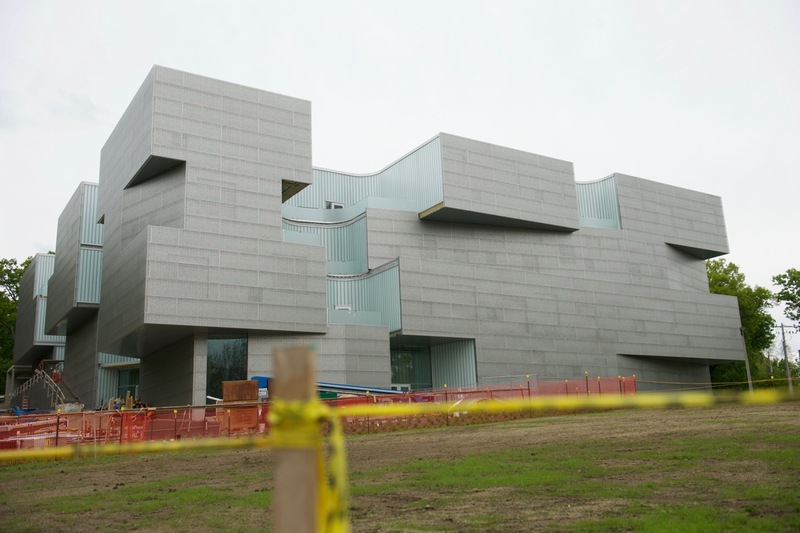 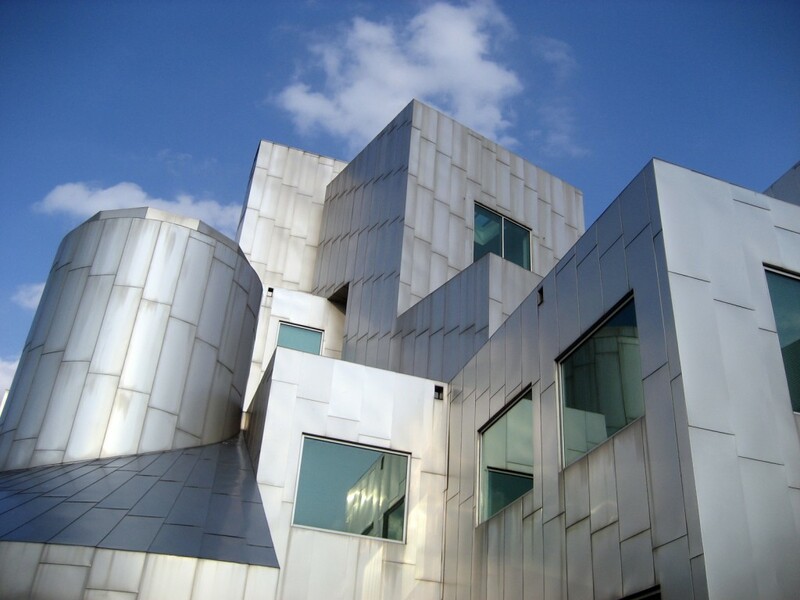 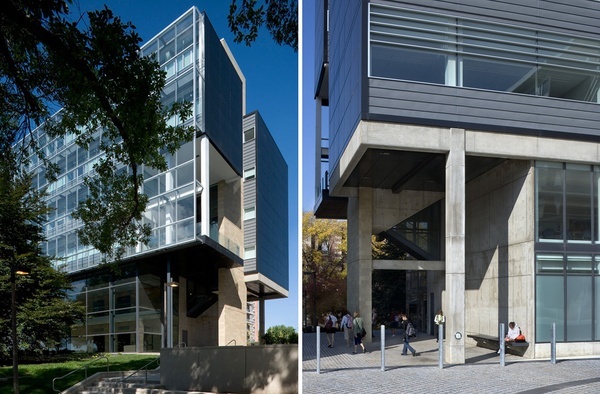 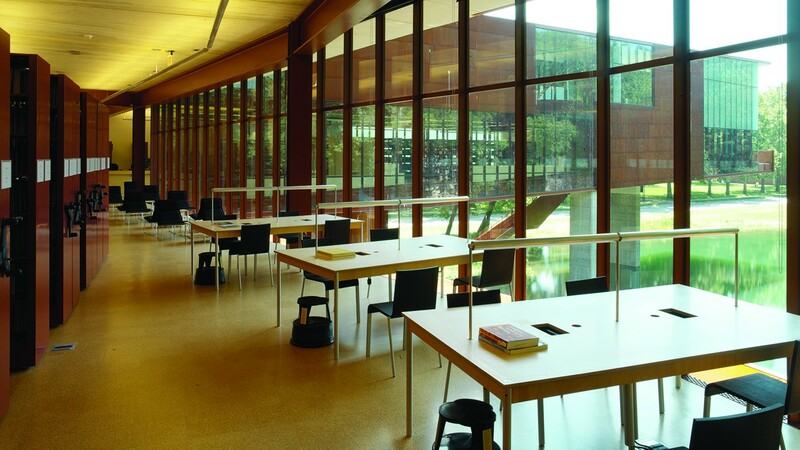 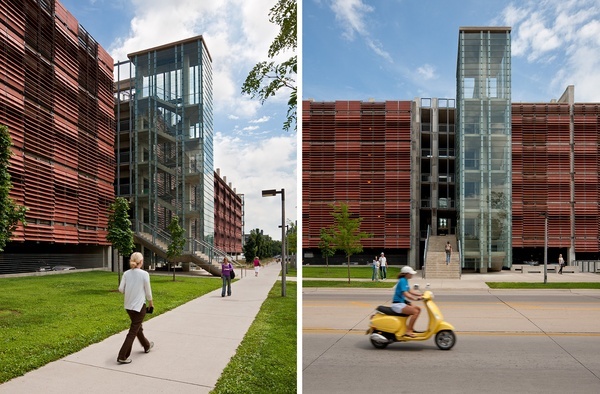 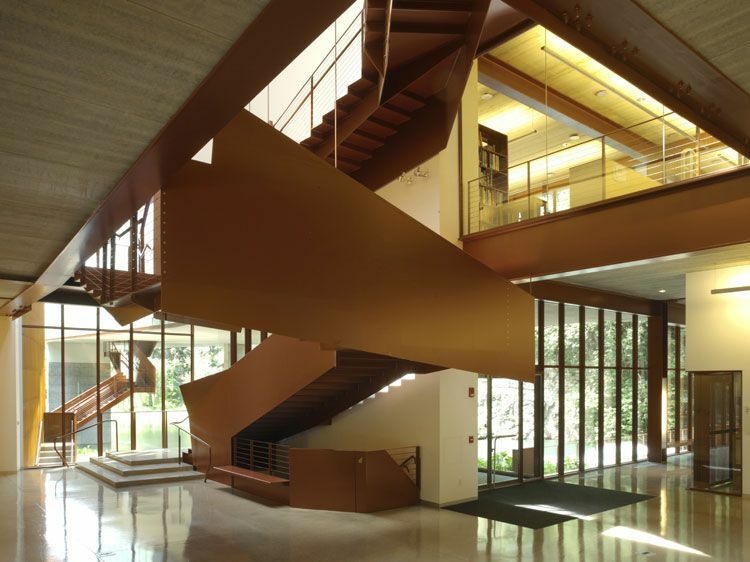 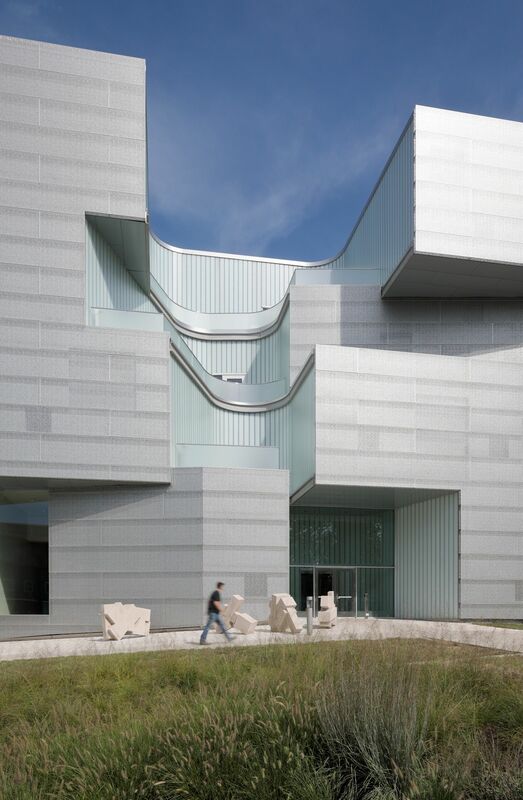 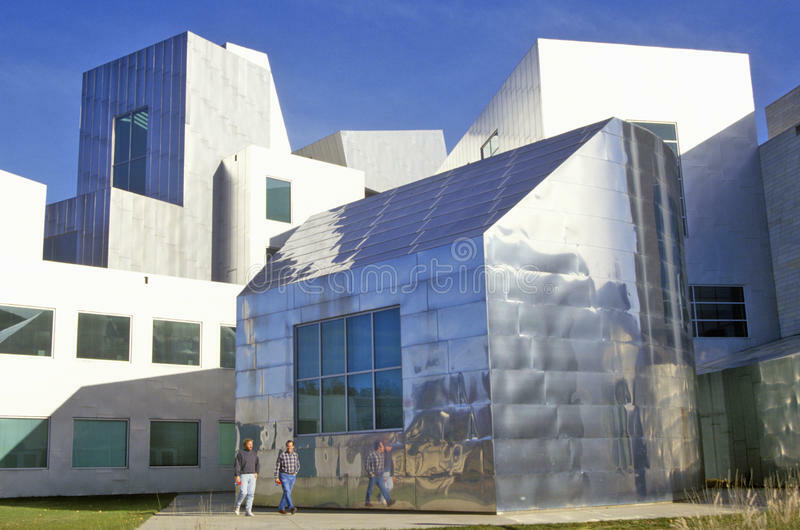 Superbe University Of Iowa Visual Arts Building, Iowa City, IA By Steven Holl Architects. 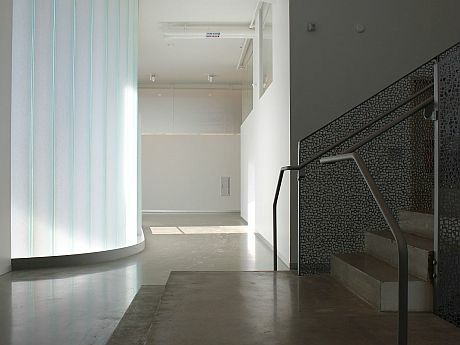 Photo By Jen Miret. 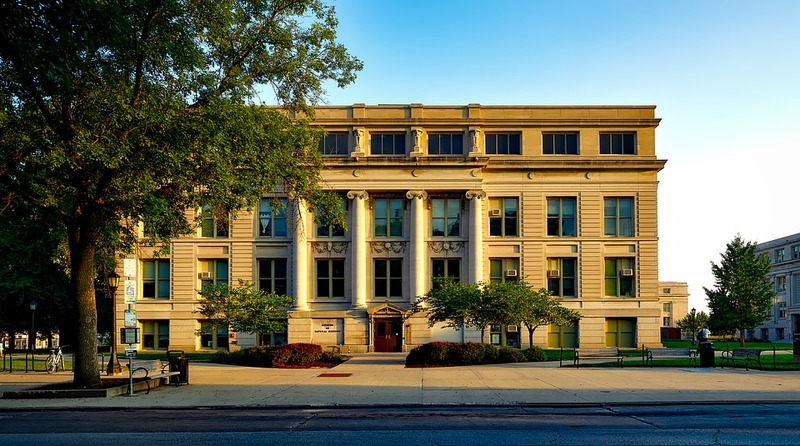 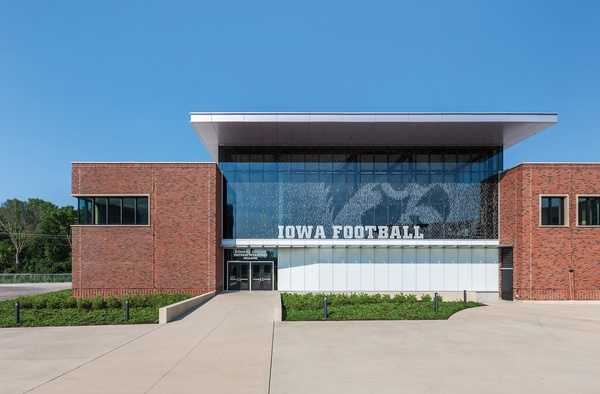 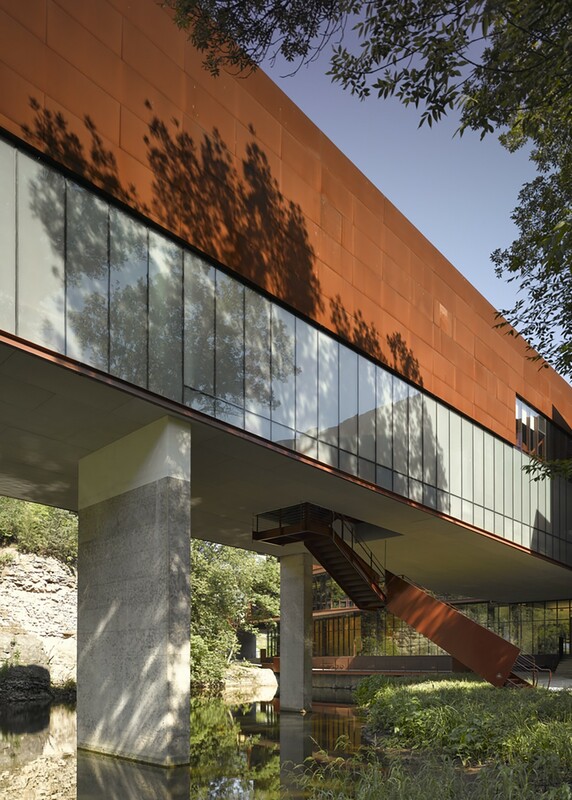 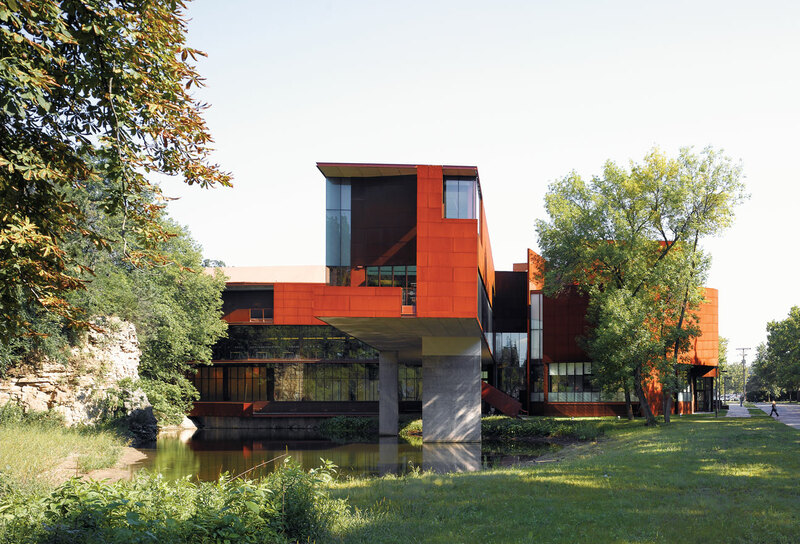 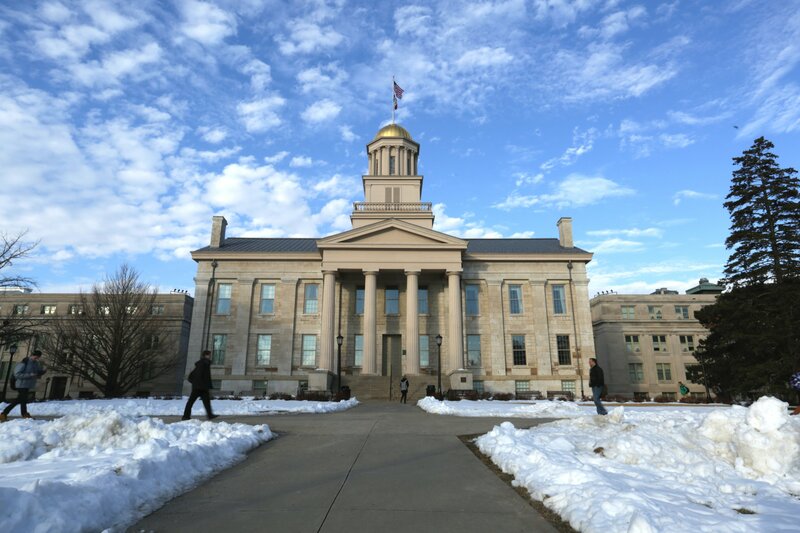 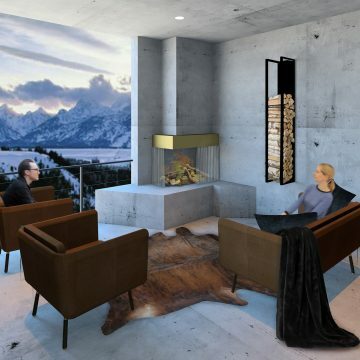 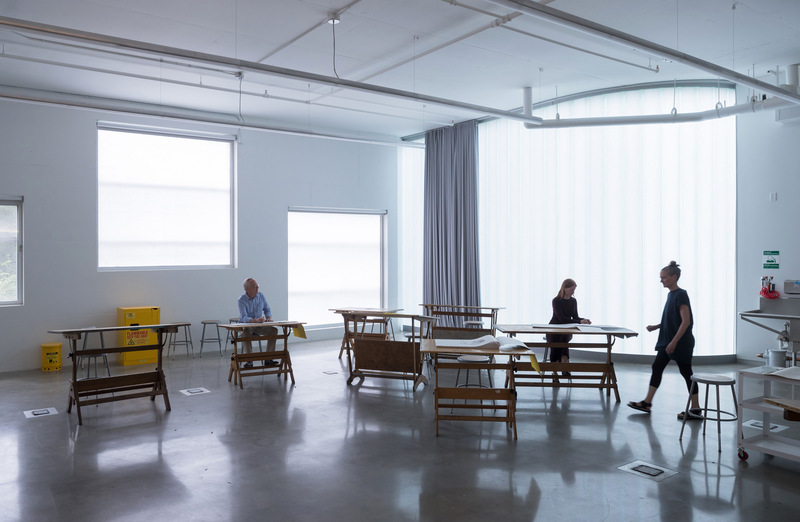 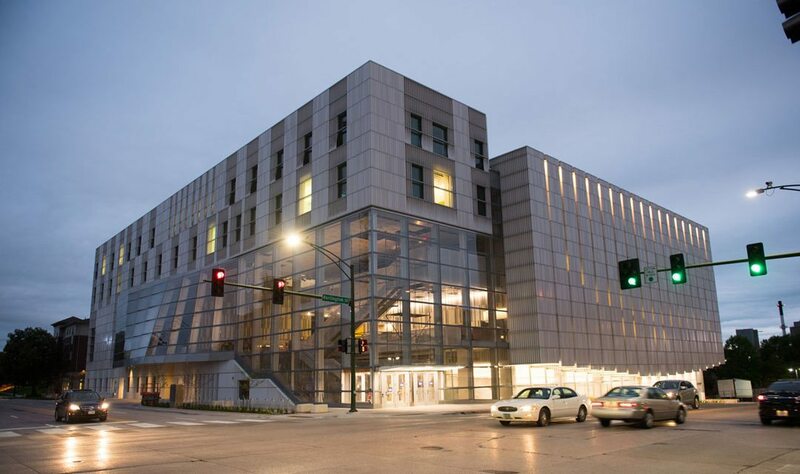 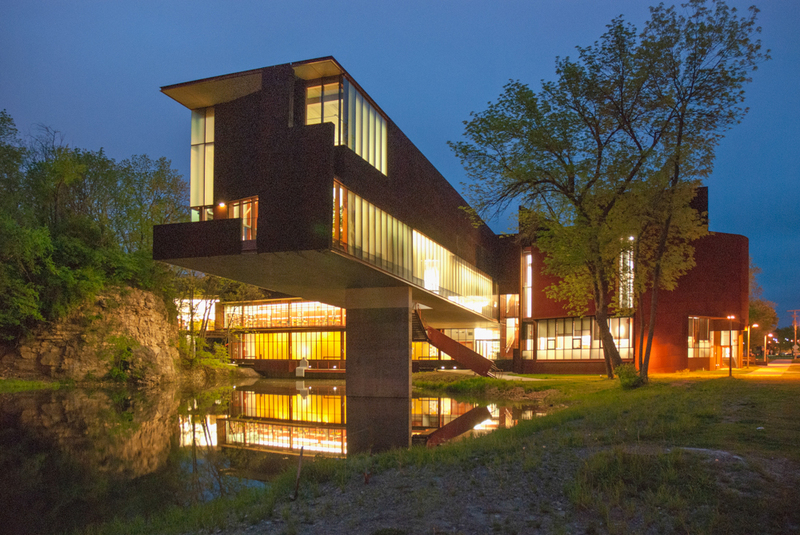 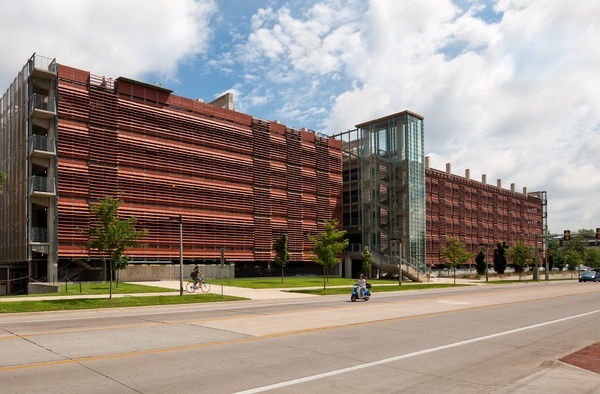 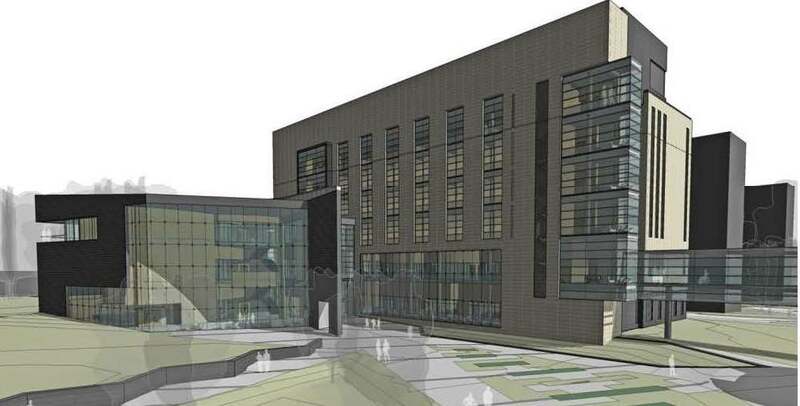 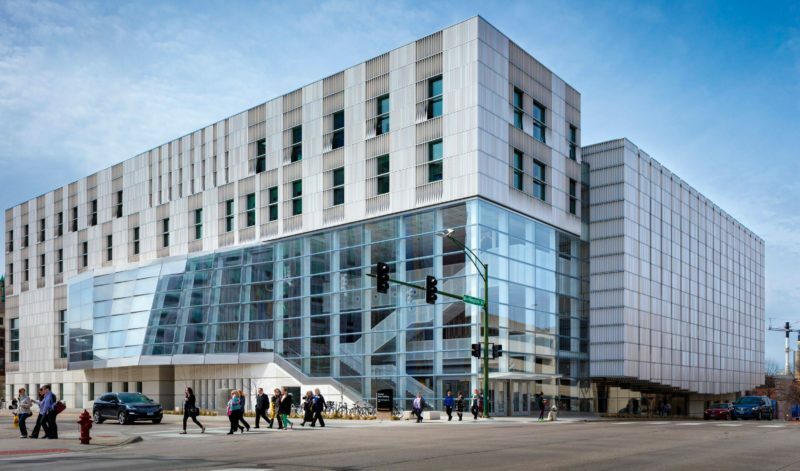 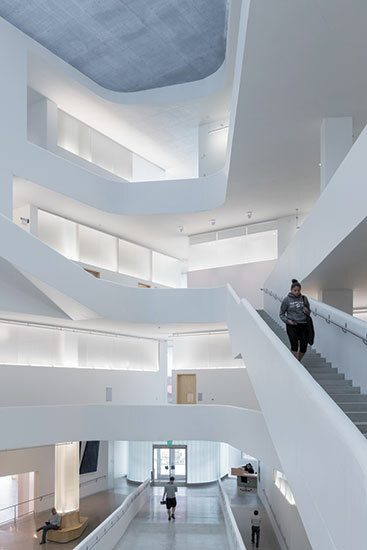 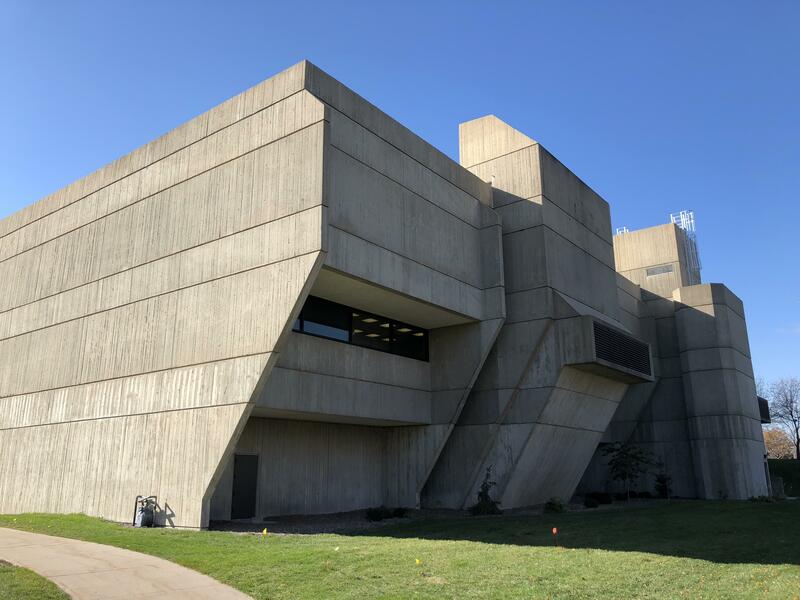 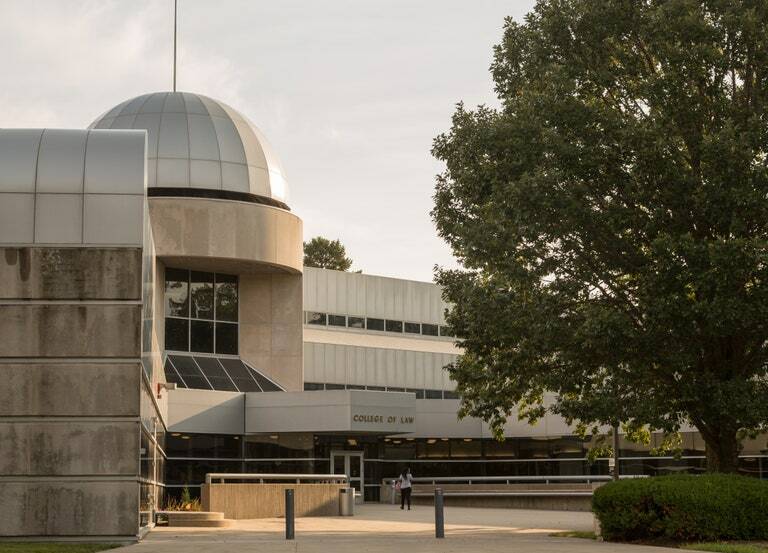 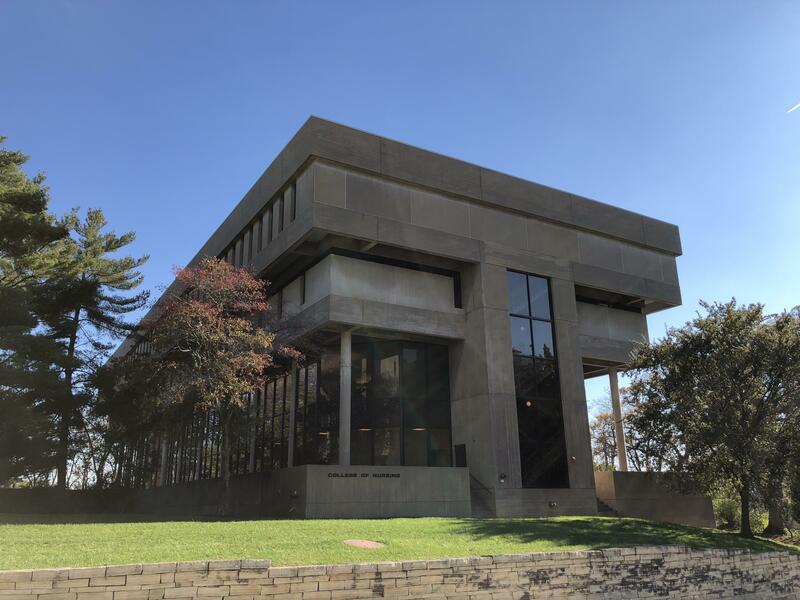 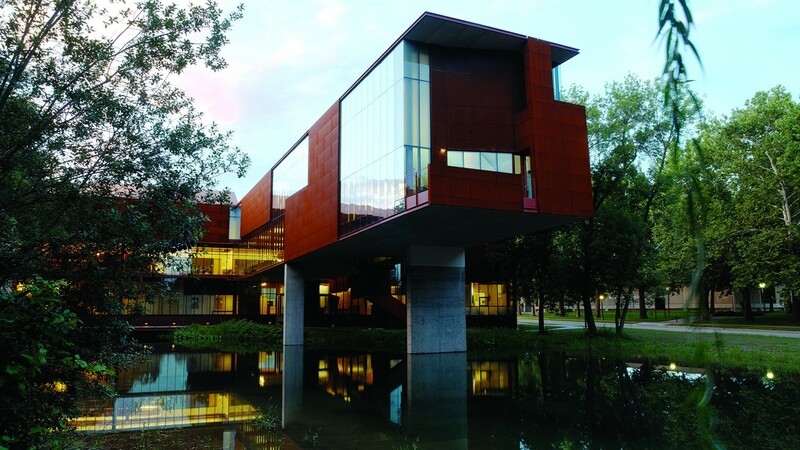 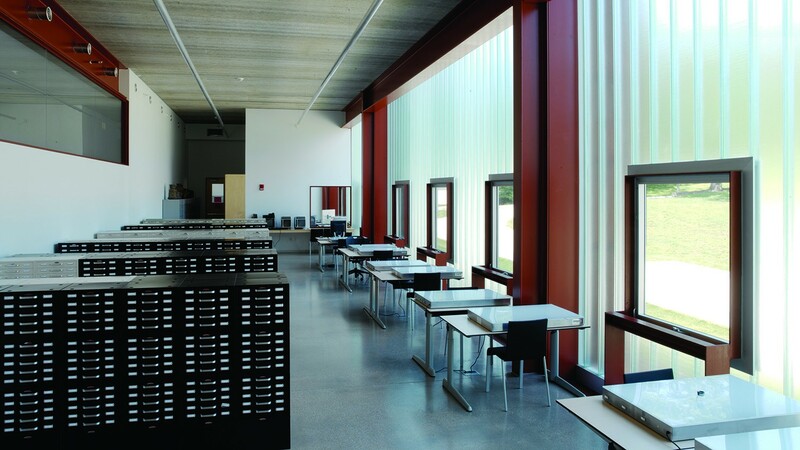 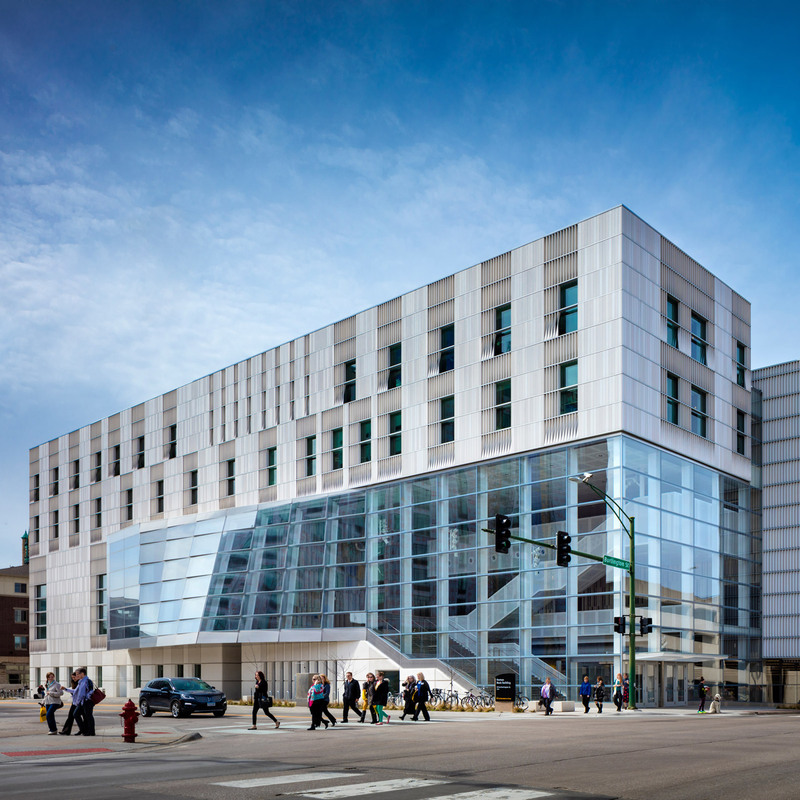 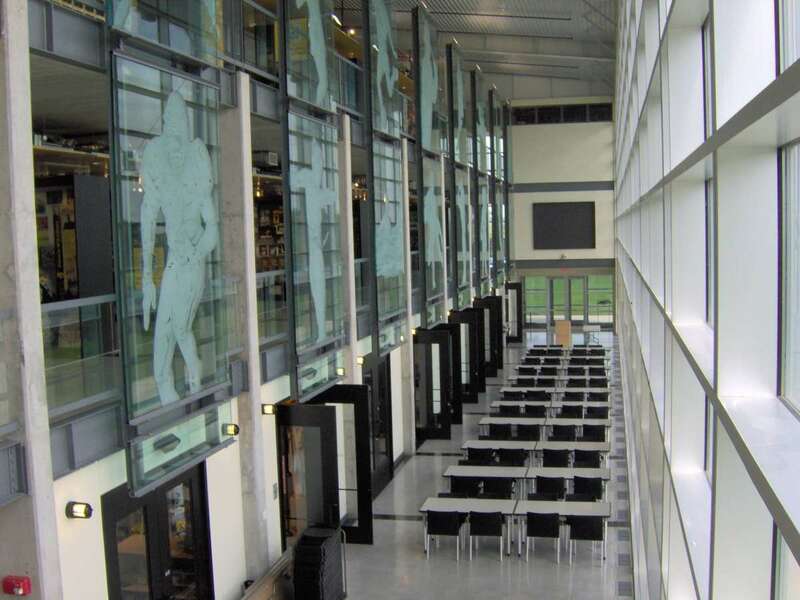 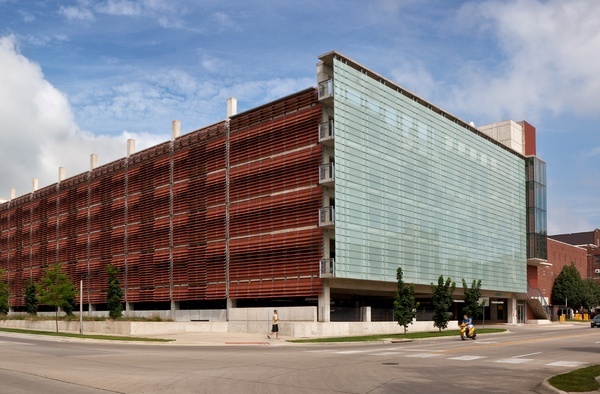 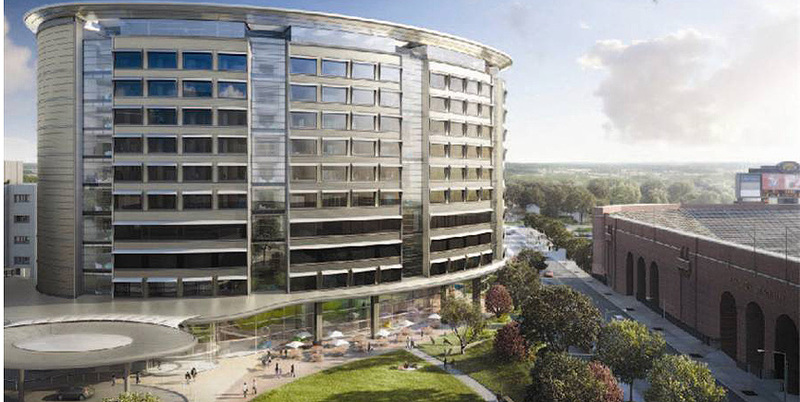 Top Excellence Award Winner: University Of Iowa Visual Arts Building. 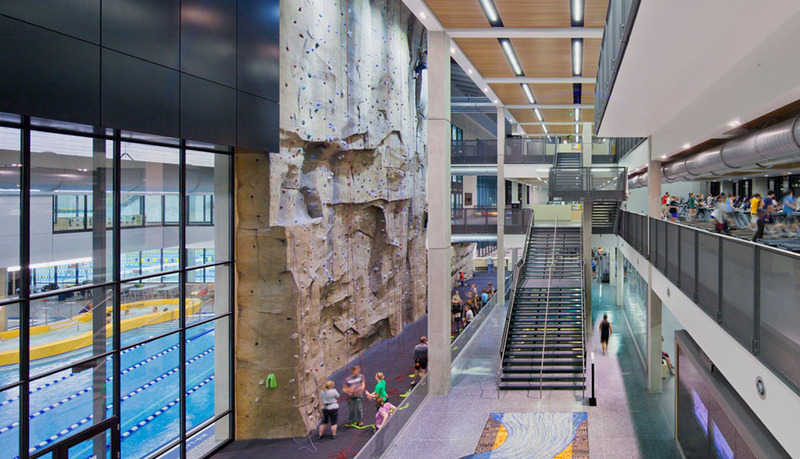 Image: Mark Kempf Photography.